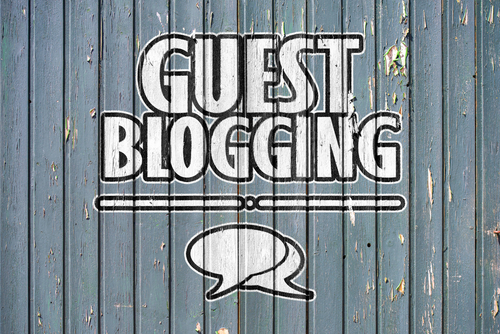 Guest Blogging – What is it and why use it? Guest blogging itself doesn’t take much explaining but the reasons behind doing it might need a little more highlighting. 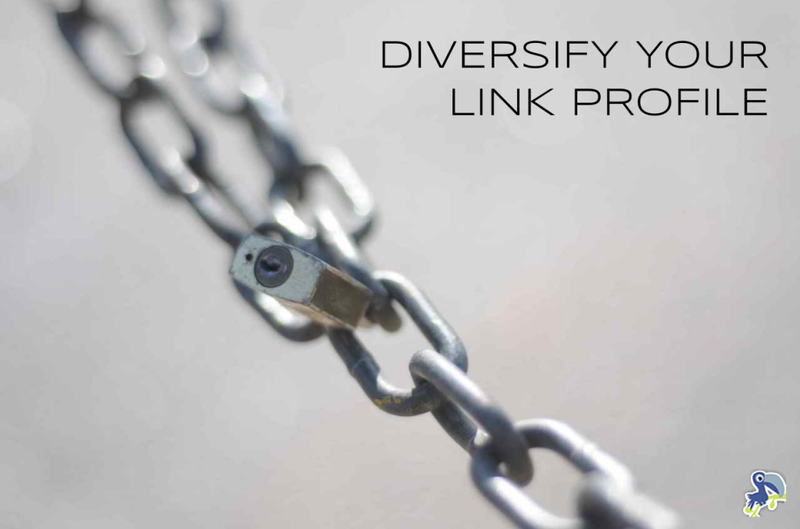 Read on to learn more about this effective content and link building collaboration strategy! A guest blog is a post written for someone else’s blog/website. Usually, a guest post is accompanied by a small ‘author credit’ at the bottom of the post, containing a link back to the author’s website. So it is a win for both parties: the publisher of the guest post (accepting site), gets new, unique content (and usually free), while the guest poster receive a link back to their site, improving their own site’s domain authority. While some people may find it difficult to take their foot off their website brake so to speak, letting someone else have the driver seat can actually be very positive. Here are the reasons why. By allowing guest posts to feature on your web page, you are allowing for more dynamic content. While diversity doesn’t suit all businesses (guest blogs on a bank’s website might not work), some more creative platforms will thrive on a break from uniformity. By providing a range of blog posts by different writers, you are essentially catering for a number of audiences. Content may be of the same subject, but styles will vary and appeal to a different range of people. When a range of writers come together to contribute to a blog, it lifts its appeal to new levels. A one man blog is just that; when multiple people come together to write, it becomes a community. And it is this fundamental reason why guest blogging is awesome and can lift your online presence. Obviously there are other reasons so let’s keep going. By bringing people into your blogging fold, you are in essence spreading your content further than it might otherwise go. I can’t think of one blogger I know who isn’t ridiculously big headed when they produce published content (I am raising my hand high for this one). More than likely guest bloggers will share their wares to the world, thus increasing the hits to your site. This can only be a good thing. And sharing is an absolutely pivotal part of the blogging process. Without the golden share, you are essentially just sitting and waiting for readers; we all know this just doesn’t work. 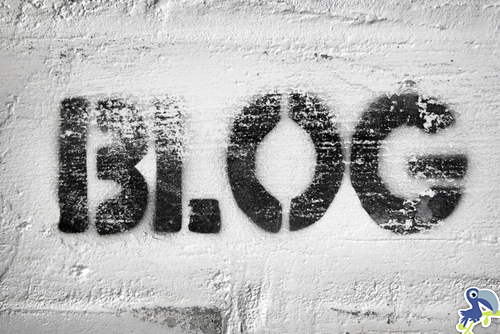 Another awesome benefit of guest blogging is the potential inbound links you could gain. If your guest blogger has their own website, there is a chance they may feature their guest post and link to your platform. This is another great way of increasing your audience size. This one is the real clincher. Imagine how many doors may open for you and your website if you manage to secure a prominent well known guest blogger. This might not be the easiest feat, but if you have a really good quality website and perseverance you may be lucky enough to lock in a well-known blogger. Not only does an online influencers blog post give you website more validity, it also drives a large audience. Insider Tip Alert – I was once interning for a fashion and beauty website. This particular website was in its infancy and attracted little readership. I wanted to make an impression, so I wrote a piece about my favourite blogger. She just so happened to have a following of 20,000 on Facebook. I wrote her a little email to say I was a loyal follower and included the link to my ultimate fan girl piece. Twenty minutes later, my article was shared on her social platforms; people love to be talked about it seems, and my said influencer couldn’t miss out on sharing this completer piece about herself. The result was a large influx of traffic to the fashion website, and an overall increase in clicks per article. People came for the influencer related blog, and stayed for the other content. Where is the tip I hear you ask? Well, if you can’t secure an influential blogger to write for your site, flip it in reverse and write about them! They will love all of the free praise and promotion and just might share your link to the post. Another awesome side effect of guest blogging is the relationships you can build. Widening your network of bloggers is mutually beneficial to both parties; they provide you with content and you provide them with exposure. Another angle you can take is to ask for some reciprocation in the form of a post to their site. This is another way of promoting yourself and your platform, and finding a potential new audience to tap into. We hope that you have found some value in this post and as always would love to hear your suggestions for other reasons why guest blogging is awesome! See a complete list of wanted guest posts here.